For anyone that looks for a simple and yet efficient way to get themselves motivated and inspired, nowadays with the right app on your smartphone you can easily achieve that. These apps can offer you the daily dose of inspiration and motivation you need, keeping positive and focused. If you need help finding the right app for this purpose, no worries, we did our research and we found one incredible motivational app that offers you all this. Let’s discuss it. What is so special about Inspyr? Developed for all IOS users as one easy to use and highly unique motivational app which offers its users to get inspired and motivated daily just by listening to many different motivational and inspirational audios from their favorite speakers and authors. With using the app’s help the user will get the chance to search for audios, find his favorite authors and share the quotes and audios he likes the most with his loved ones to inspire and motivate them. 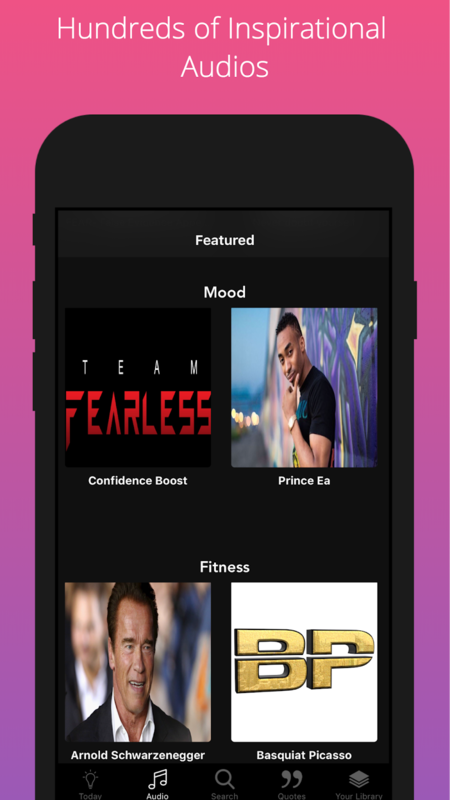 The app’s gorgeous music player will allow the users to enjoy each audio, customize the ones they like and inspire and motivate themselves each day. The Inspyr will inspire and motivate users will all features and contents that are specially developed to get the user inspired and motivated on daily basis. By using this amazing app, the user will get the chance to find and choose from hundreds of motivational and inspirational audios from many different speakers and authors. 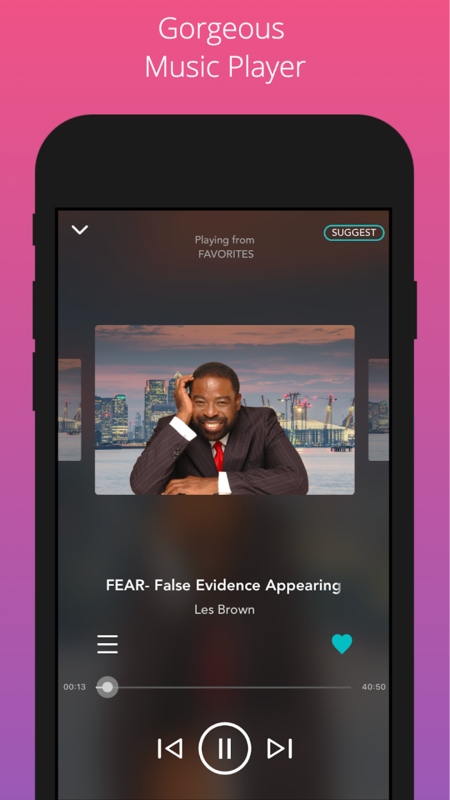 On the app, the user has the chance to search for his favorite author and speaker, find his favorite title easily and listen to it anytime he wants to. The users on the app are allowed to create their personal motivational collection that is containing their favorite speakers and at the same time easily search for quotes and authors. The app allows customization of the audios and quotes, offering the user to save and share with his loved ones. To keep users inspired and motivated, the app offers daily recommendations for each user and more than that the user has the chance to set a reminder when he creates his personal inspirational message with the app’s feature for inspirational message reminder. Users can start using the app for a 7 day free trial and after that, they can purchase the premium for only $4.99 to have continued access. Download the app to get your free trial on App Store and listen to all your favorite inspirational audios!